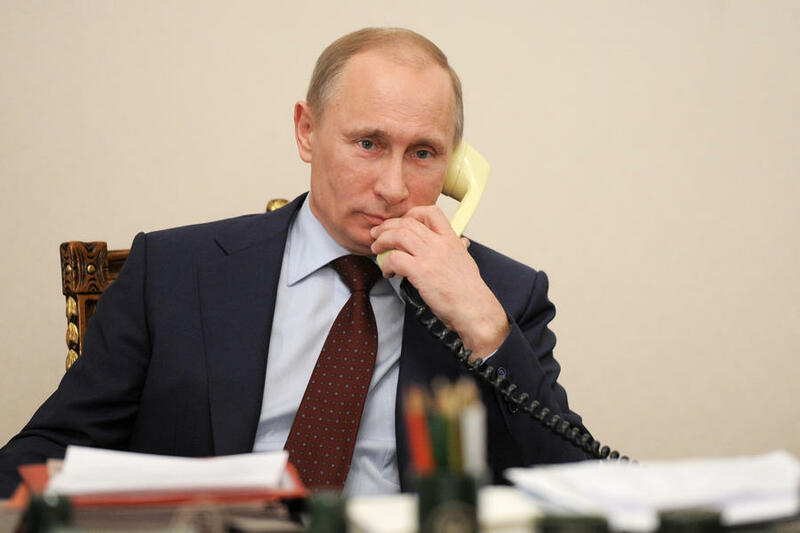 Vladimir Putin had a telephone conversation with Chancellor of the Federal Republic of Germany Angela Merkel, President of the French Republic Emmanuel Macron and President of Ukraine Petro Poroshenko. “On August 22, 2017, the heads of state and government of the Normandy Format countries – Russia, Germany, France and Ukraine – had a telephone conversation. The leaders voiced their firm support for the decision the Contact Group is expected to make on August 23 to declare a ceasefire in connection with the start of a new school year. The leaders expressed hope that the ceasefire would lead to a stable improvement of the security situation for the benefit of schoolchildren and the entire civilian population of Donbass. 0 Comment to "Putin - telephone conversation: Merkel, Macron, Poroshenko"